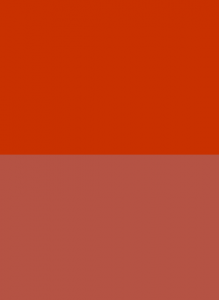 Have a go at the color mixing game using the link below. So far we have learnt how black & white and gray-scale images are represented using binary, but what about colours? Well before we can look the colours are stored using binary, we need to have a look at how colours are created. It is the brightness of each colour in the mix that creates all the colours that we use in our bitmaps! 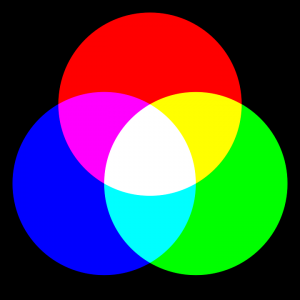 Binary RGB Colours are created using a mix of three colours, each set at a different brightness – 0 for black, 255 for 100% brightness. = 16.7 Million possible colours! 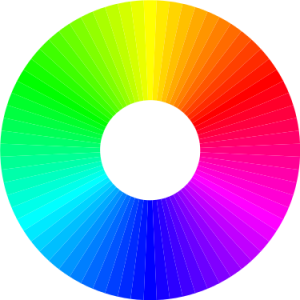 This type of colour system is known as 24bit colour and is the system most widely used world wide! Finished? Try these super hard challenges! High quality images are great, but there is a problem. As the resolution of modern cameras increases, so does the file size! A modern camera can take pictures of a resolution of up to 20 megapixels (20 million pixels) but this means that the image size will be massive! 20,000,000 pixels times by 24 bits per pixel = 480,000 bits = 60 Megabytes per image. This would mean that if you wanted to save your photos to a CD you could only save about 13 photos to each CD!!! Argh!!! This is rubbish. What we need is a way of making image files smaller – compression. The first form of compression is called lossless compression. 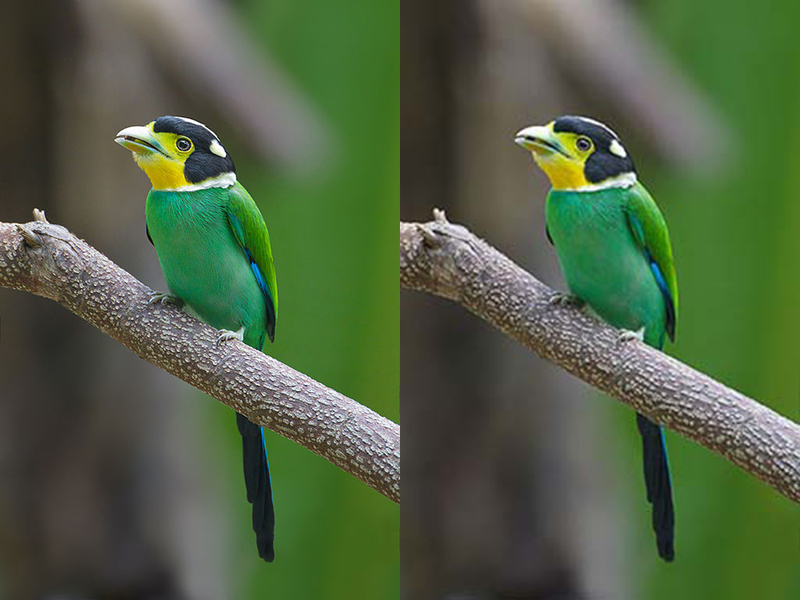 Lossless compress makes images smaller than their original size, without losing any of the details. 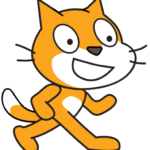 TIFF is an example of a lossless file compression type. The second form of compression is known as lossy compression. These forms of compression use complex algorithms to reduce the file size in photos, whilst minimising the noticeable reduction in file quality. Here’s the link to today’s plenary Kahoot!